Winner every 15 minutes! WIN UP TO $500! 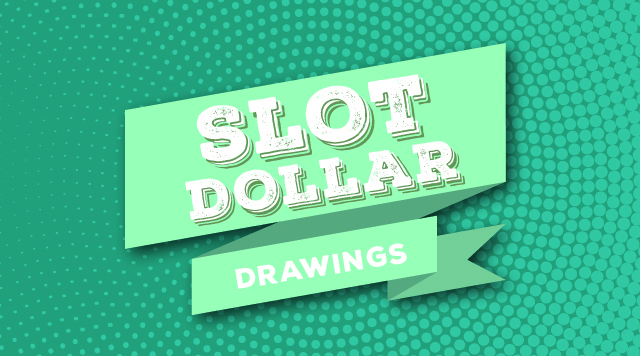 All prizes awarded in Slot Dollars. Must be 21 or older and a member of B Connected. Management reserves all rights.